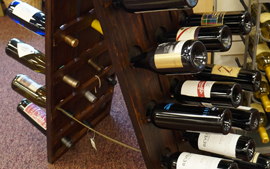 Stop in and see our huge selection of unique and specialty wines! 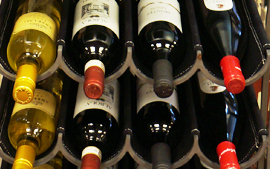 · Join our wine club and save 10% on your favorite wines. 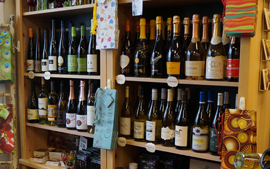 · Sign up and receive twelve shipments of two bottles of selected wines delivered free to your door throughout the year. 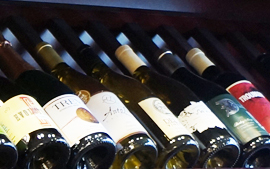 The Enthusiast Club: Designed to offer you a domestic and international selection emphasizing mostly red wines. 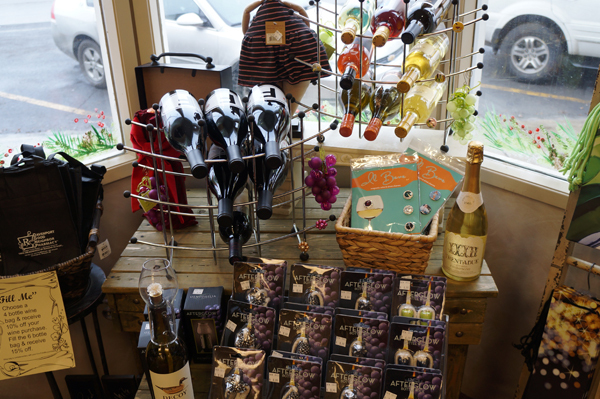 The Sweetie Club: Designed to please the wine lover who enjoys fruitier wines. This is a selection of fruitier wines only. 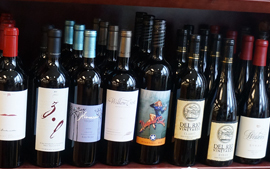 The Classic Club: A selection of dry and fruity wines the perfect combination of Enthusiast and Sweetie clubs.